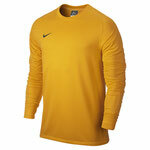 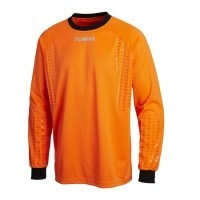 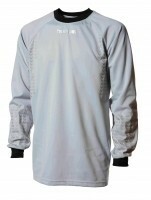 GOAL KEEPERS SECTION - footballandcricketstores jimdo page! 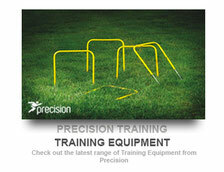 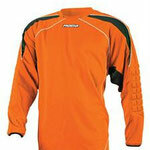 FOUR COLOURWAYS INCLUDING THE NEW ORANGE STYLE,SILICONE CHEVRON CHEST PRINT FOR EXTRA CONTROL. 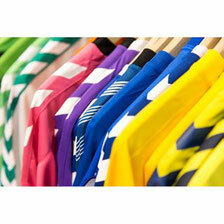 SIX VIBRANT COLOURS TO CHOOSE FROM WITH FOAM PADDED ELBOWS. 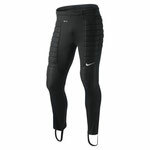 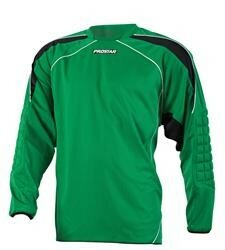 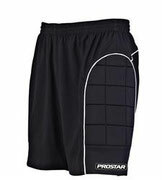 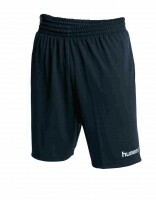 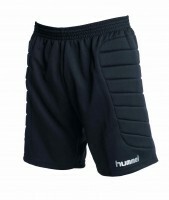 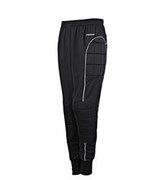 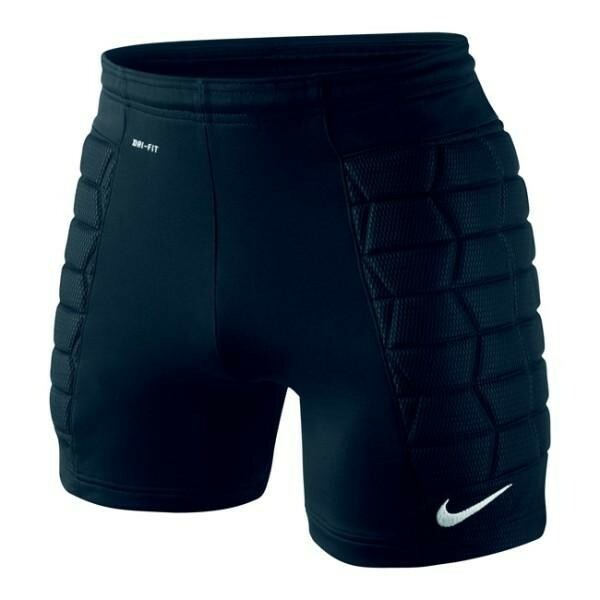 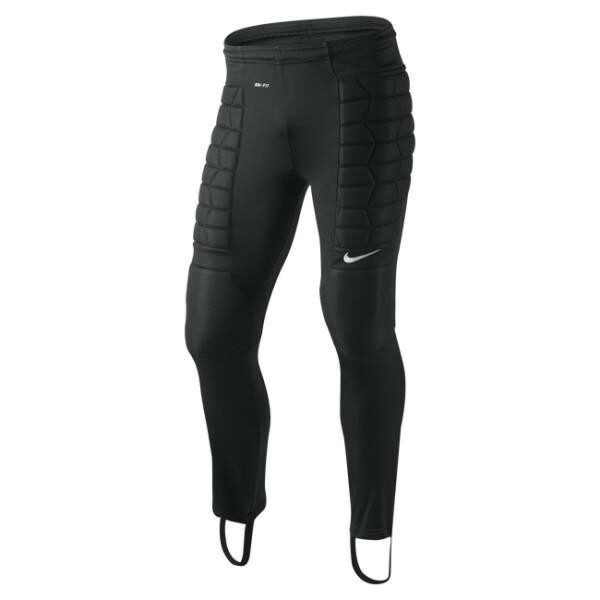 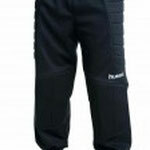 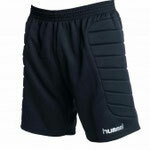 PRO STAR KEEPERS SHORTS WITH PADDING JUNIOR 12.75 SENIOR 15.00.